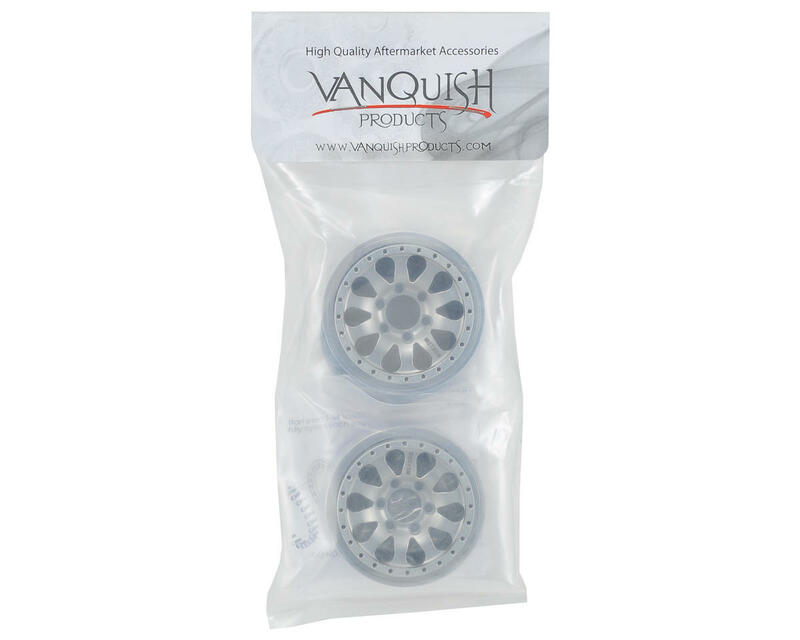 This is a pair of Vanquish Method 101 1.9 Beadlock Wheels. 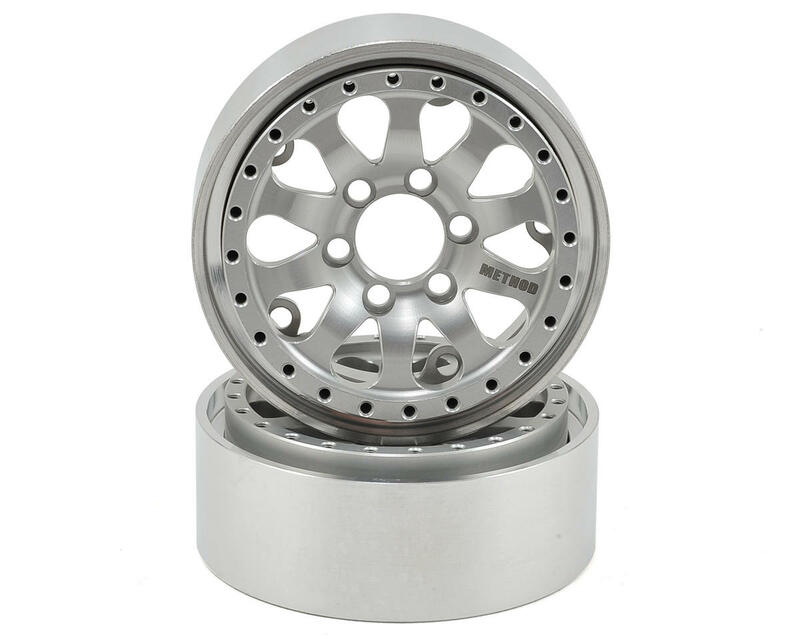 These awesome 1.9" wheels are precision CNC machined from aluminum and offer excellent durability, long life and extra weight perfect for the challenging crawls. 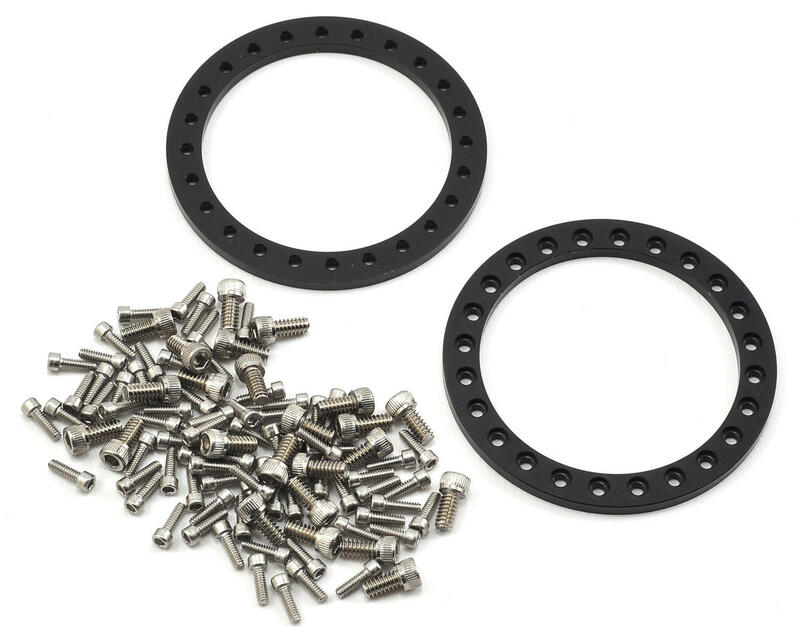 They are officially licensed Method Race Wheels and are compatible with outer Vanquish OMF 1.9 beadlock rings.